Spider-Man vs. The Kingpin was the webhead’s first 16-bit home console outing. 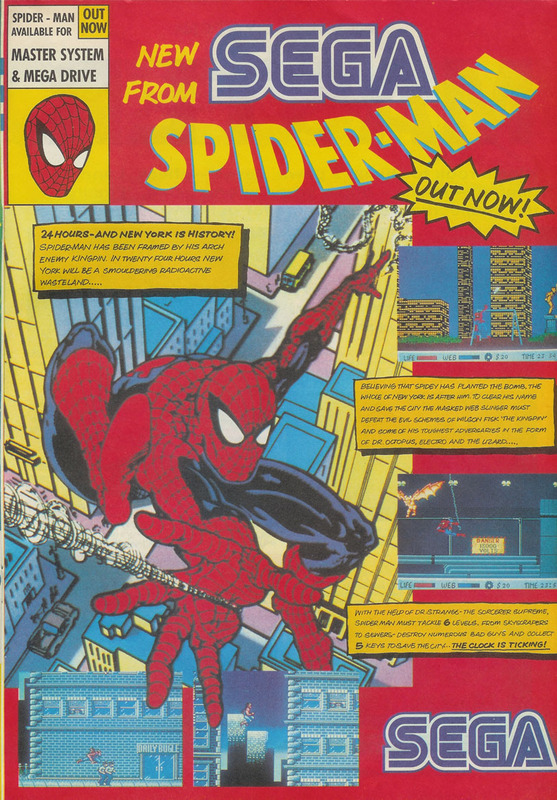 The game was pretty unique in that you had to manage Spider-Man’s supplies of web by taking pictures for the Daily Bugle while on your missions. You could also head back to Parker’s apartment to rest – but time was a limited resource, as you had just 24 hours to prevent a bomb from destroying New York, and to rescue Mary-Jane from a pool of acid.